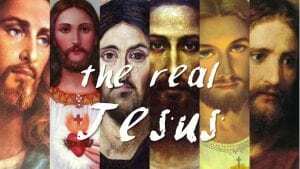 who did Jesus say he was & is? who did his contemporaries say he was? what does it mean for how we live?